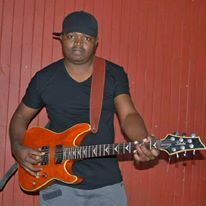 One of Zimbabwe’s finest guitarist Rodwell Roda aka Rodriguez has released a single entitle ‘Harare’. A lead guitarist who has so much expirience and has played with many big artists in Zimbabwe Rodriguez finally dropped his first solo single. Let’s take look at his outstanding career in brief. A Mashava (Masvingo Province) born lad, Rodriguez started learning the guitar in 1998 when he was doing his ZJC (Form 2), he would borrow a friend’s acoustic guitar after school to rehearse. In the year 2000 he joined a Reggae outfit called Trinity Crew, which he jamed with for about a year. After his O’level exam his uncle took him to Bulawayo to further his studies in 2001 and he studied Motor Mechanics. His break was being cooked when his uncle introduced him to ZAOGA in North End, having been impressed with the young man’s talent, his big break came in 2004 when he was introduced to Jeys Marabini by Jeys’ Manager who was a member of the church. In the same year Rodriguez was part of the crew that toured the UK with the late Paul Matavire. He continued with Jeys in year 2005 and having made friends they formed an AfroPop group called BlackFace that rocked the country and they also participated in the Chibuku Road To Fame competition and they progressed to win money and a recording contract. 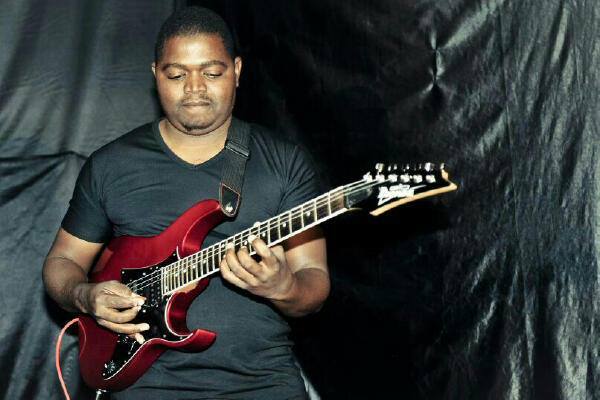 2007 he joined the energetic Sandra Ndebele and he was the first to introduce Lead Guitar in Sandra’s music and it brought along a new and appreciated feel to her music. 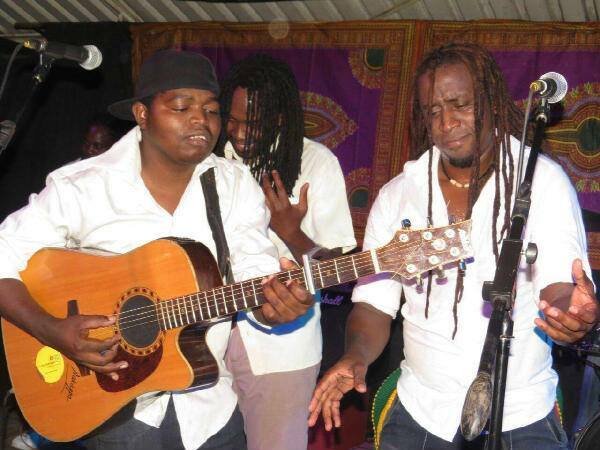 In 2009 he joined Willis Wataffi and he put guitars on Willis’ album Qaya Roots, and that’s the time he decided to relocate to Harare. Rodriguez has worked with many artists including the likes of Sebastian Magacha on the artist’s live dvd recording, Kudzi Nyakudya, a group called Spirit Praise, in 2012 he met with Energy Mutodi and they still work together in many other projects. Later in 2014 he rejoined the group Africa Revenge, also 2014 saw the birth of his band Eskimo which does Afro-Fusion. 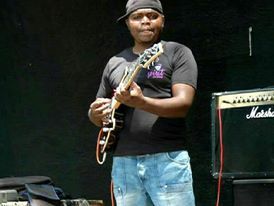 He is very versatile in Afro jazz feel,Afro Pop,world muzik with Willis,gospel in funk, rhumba and sungura with Energy Mutodi. The artist with a well decorated CV is working on releasing his debut album this year, and his single Harare has gone viral on Zimbabwe air waves, with the help of his wife who is the female vocalist Rodriguez is the main vocalist, guitarist and producer! We wish him all the best in the Industry.